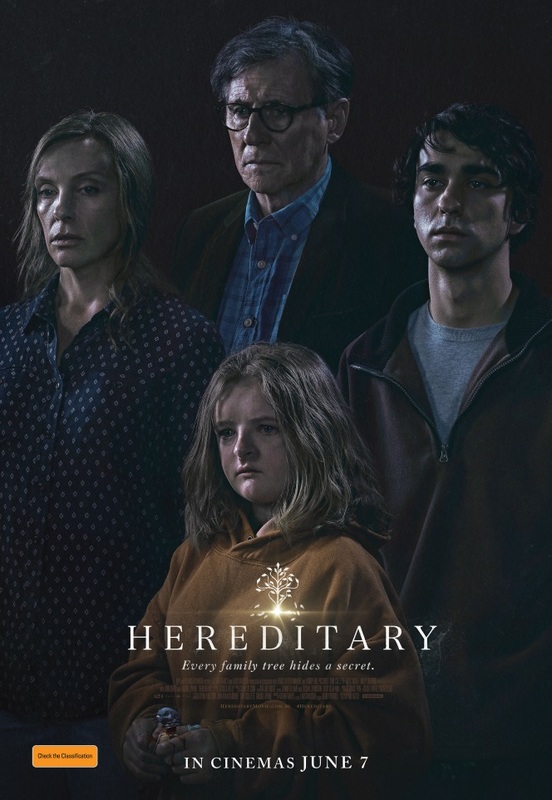 Thanks to the awesome people at STUDIOCANAL we’re giving you the chance to win 1 of 10 double in-season passes to Toni Collette's latest film Hereditary, which is freaking out audiences worldwide. For your chance to win, simply head over to our Facebook page here and find the Hereditary post for details to go in the draw. Couldn’t be simpler! This film tells the story of the Graham family and the secrets that hide in the depths of their complex relationships. 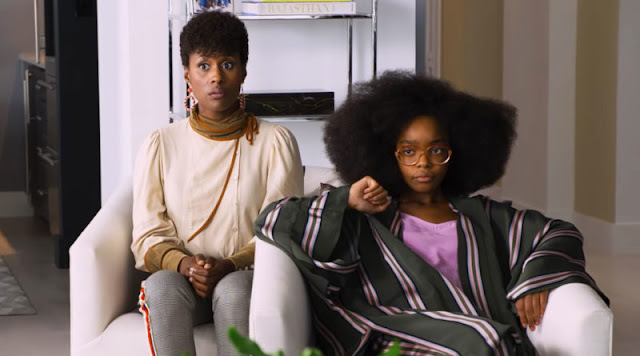 Mysteriously captivating, psychologically thrilling, and paranormally charged, Hereditary proves that family is inescapable. Hereditary hits cinemas Australia wide on June 7th, 2018.